When we hear the word vintage, what usually comes to mind are the words old, rugged, and unique. Well, yes, it’s true; however, there is more to the word than meets the eye. It is something that cannot be seen or purchased anywhere today. It comes with great value since its existence is longer than you could imagine. It can bring up old, forgotten memories. Truly reminiscing. 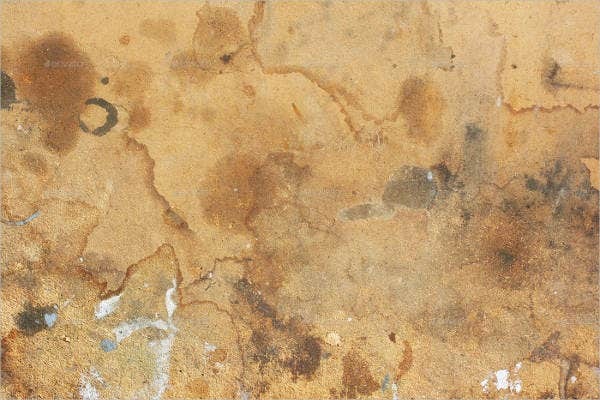 In this article, we will show you the types of vintage textures expressed in different styles and forms. It comes with various designs and colors as well. 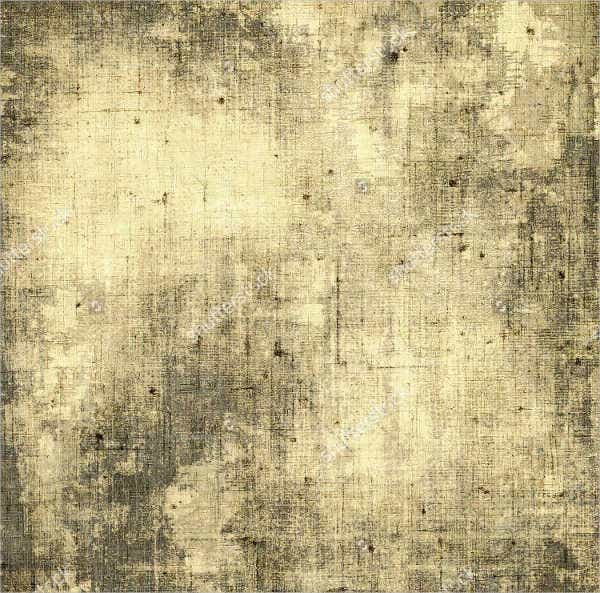 We also have a wide variety of free textures free for you to download, modify however you want, and use for your personal project or business need. 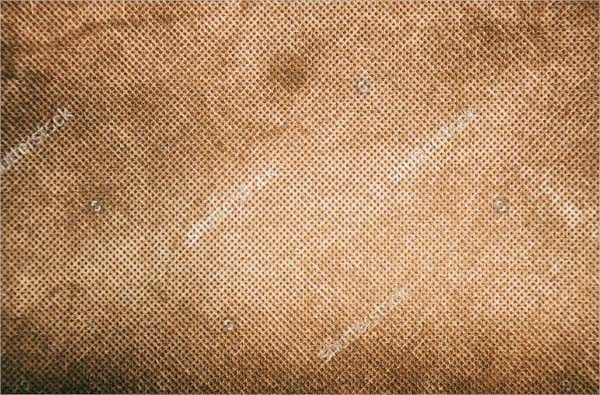 See if there are any textures that capture your interest. The vintage textures we have in store come in different types. 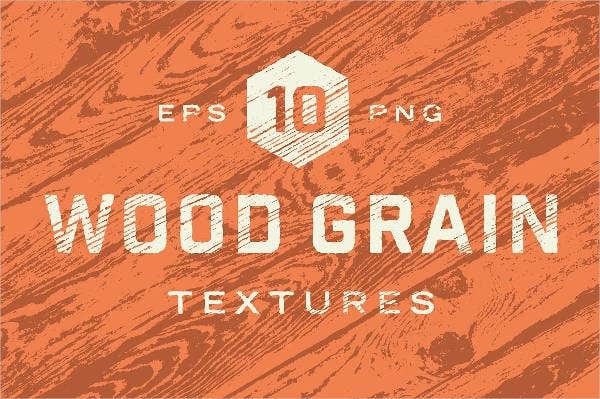 As you can see, we have wood grain textures, old paper textures, and canvas textures, so on and so forth. These types of templates are unique in their own way. They have their own character and design. If you are fond of collecting vintage stuff, why don’t you add these templates to your list, for sure this will be likable. You may also forward it to others who share the same passion as yours. What’s great is, you can easily download these images, edit it to suit your personal or business need, and save it to any device or print your designs for distribution. 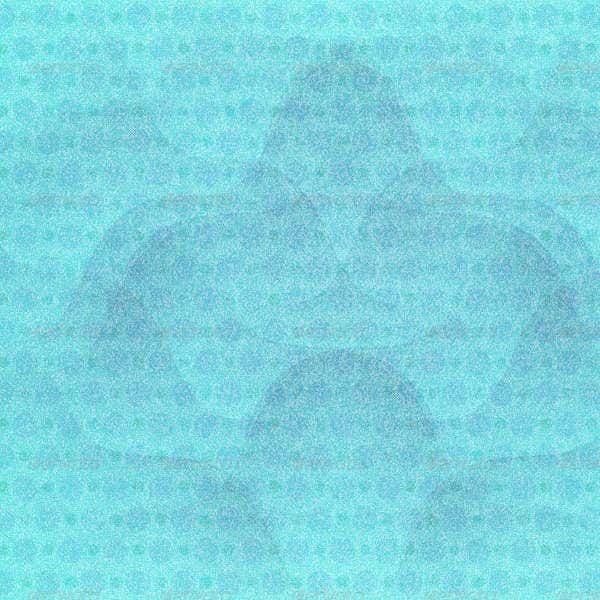 You may also use them as wallpapers or to add some depth to your vignettes or to play it with other colors in your images. 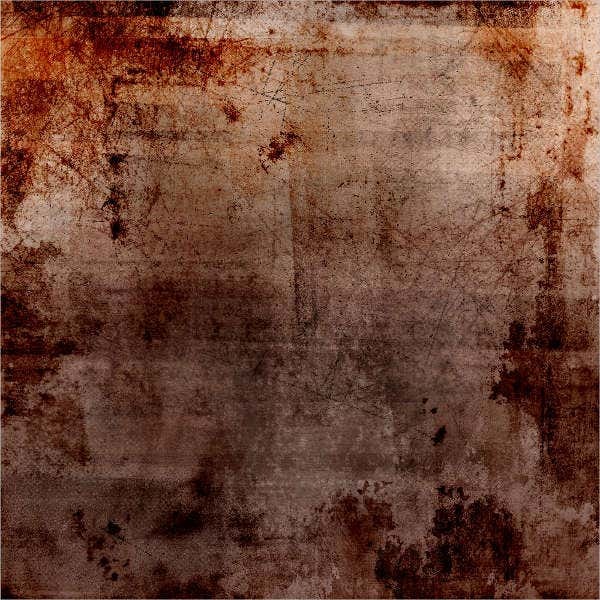 These textures offer soothing colors to the eyes since the palettes we have in store use warmer and muted colors. Ideal for T-shirt designs that require a classy, retro look. Great for advertisements that showcase vintage, authentic-looking products and services. 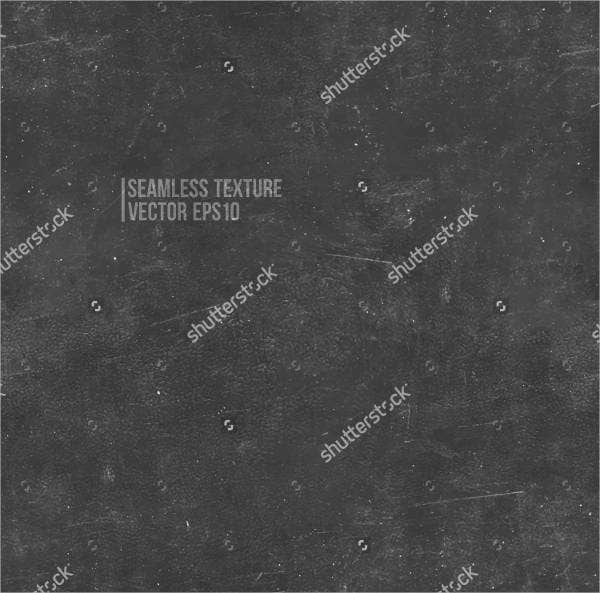 These textures can be used for school or corporate events, presentations, or projects. 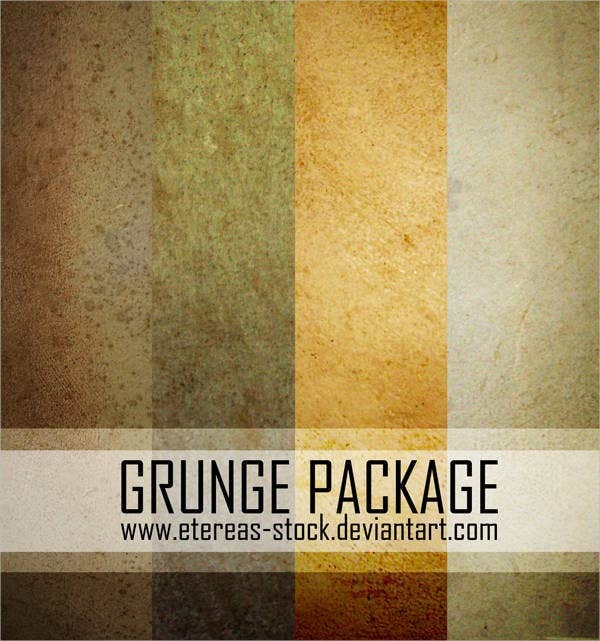 These textures can also be used as background textures for product logos, brand logos, flyers, café menu boards, etc. 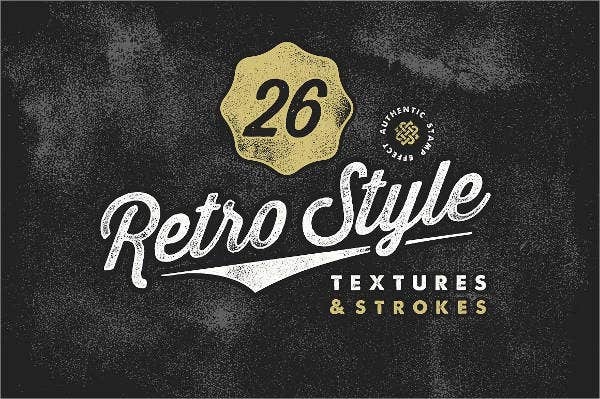 Perfect for personal, corporate, or business website backgrounds as well, especially for promoting retro or vintage-themed products and services. Great for design projects that gives off that nostalgic, minimalist style and feel. 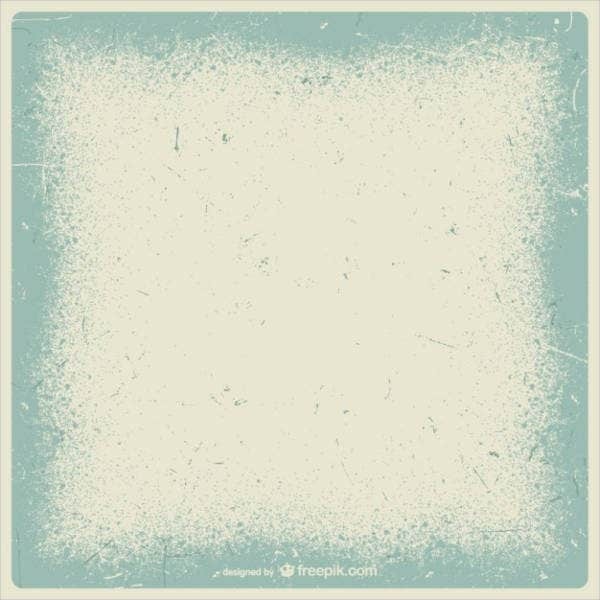 These templates are easily downloadable plus they come in high-quality resolutions, perfect for background images or wallpapers. 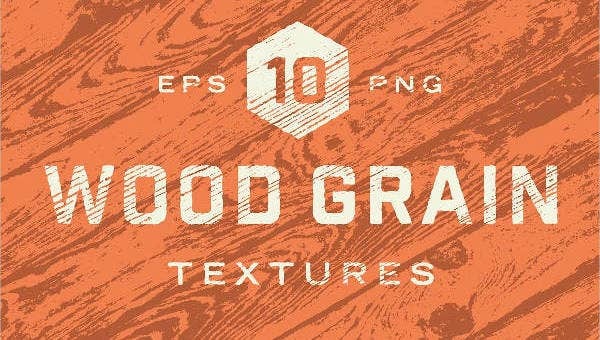 We are not limited to vintage textures alone; we also have a lot of cardboard textures, paper textures, sand textures, and a lot more textures for you to choose from for your personal use or business need. Well, it always depends as to how and where you will use it. What’s important is, it is surely no hassle since you can just download it anytime.